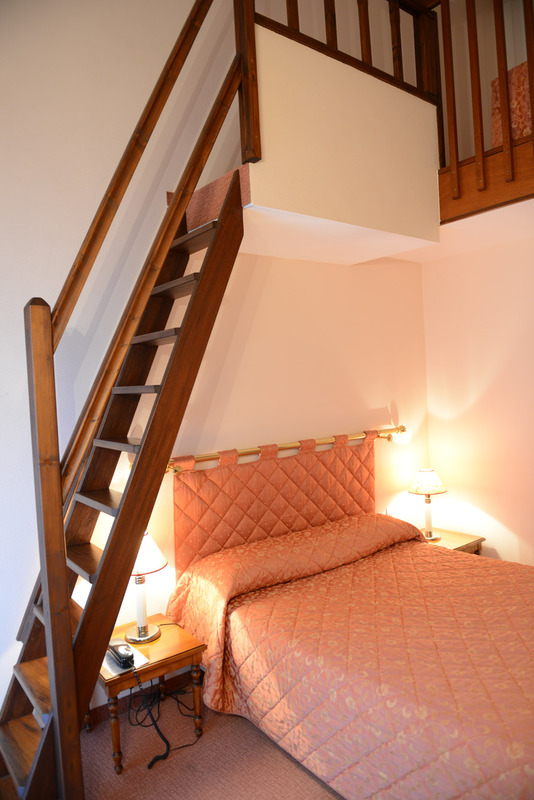 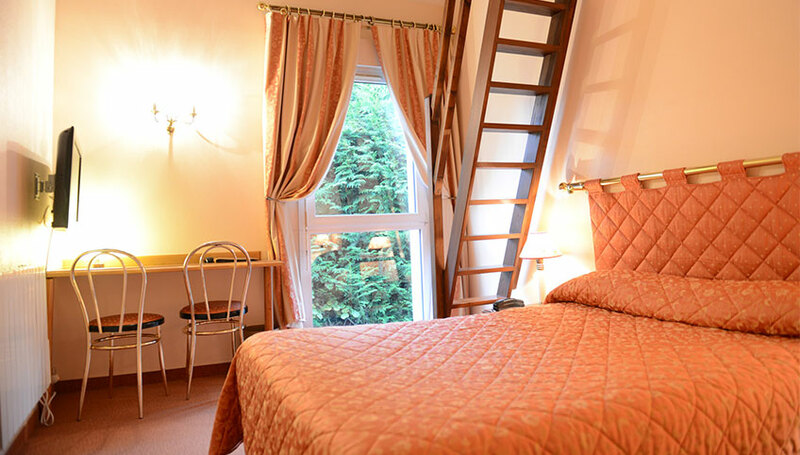 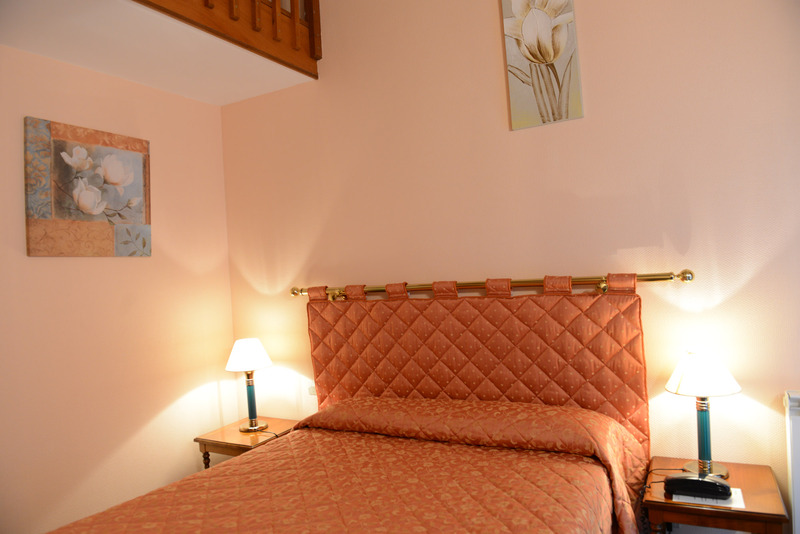 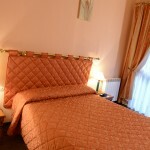 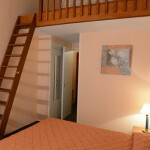 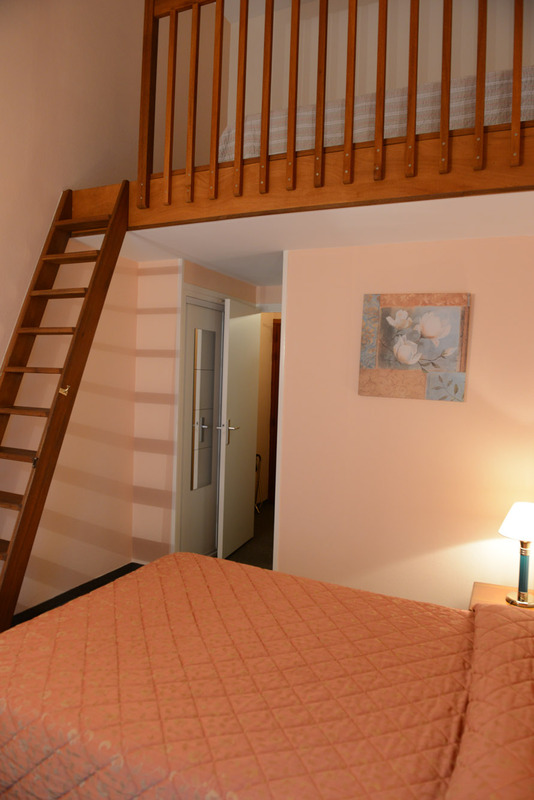 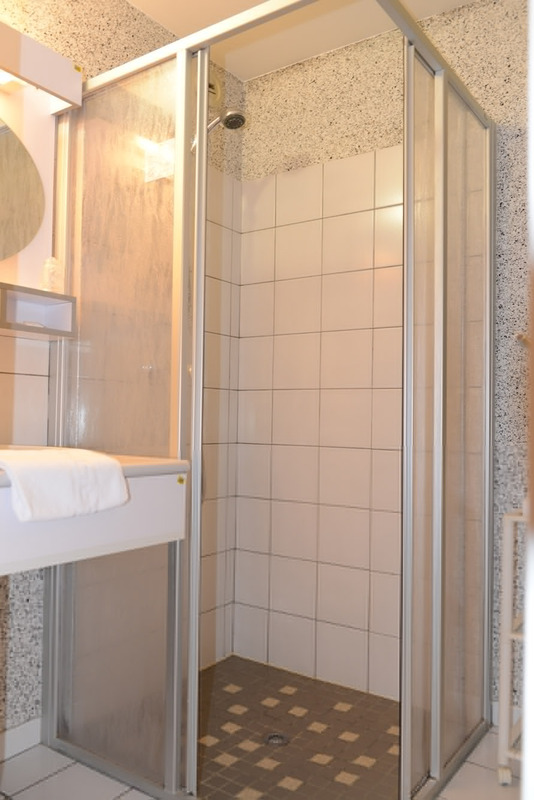 Our quadruple room is spacious and calm, perfect for family stay with young children. 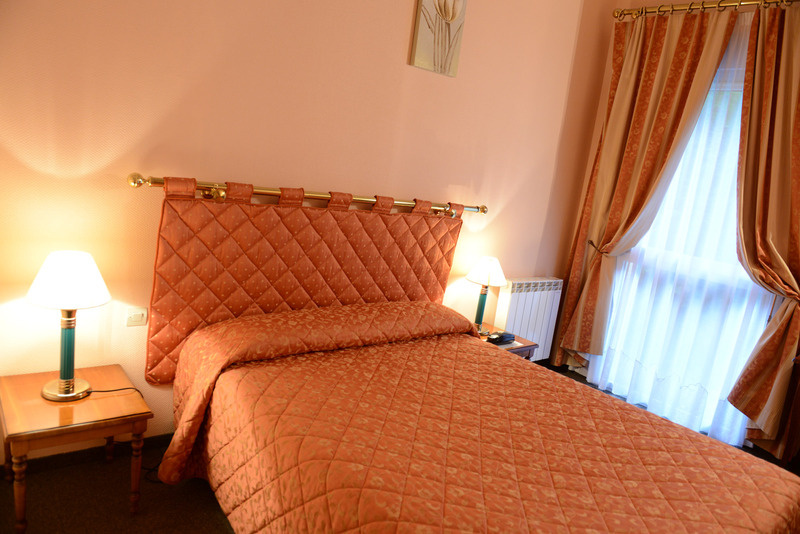 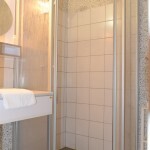 With family or friends, you will enjoy our quadruple room comfort and our hotel setting. 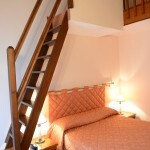 The quadruple room overlooks the courtyard. 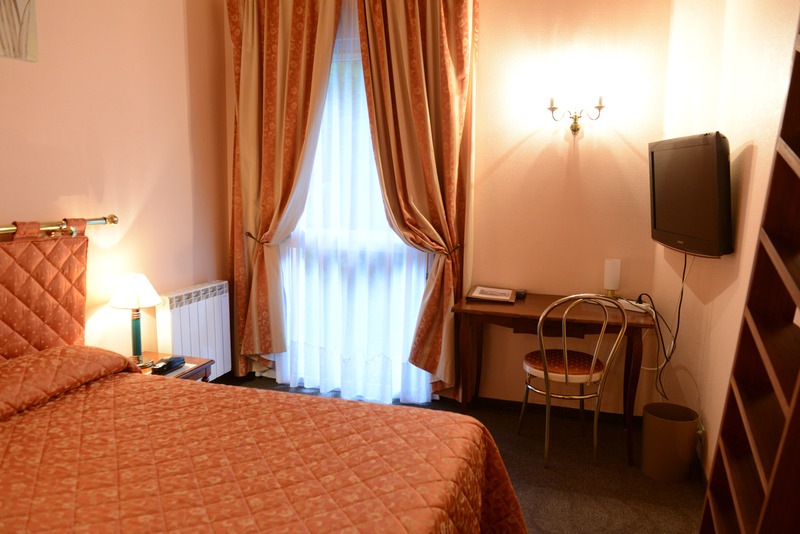 Charm, calm and comfort – these are the elements that characterize this room. 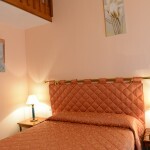 After a long day of walking or visiting with the family our region attractions , you will enjoy a peaceful, calm night.